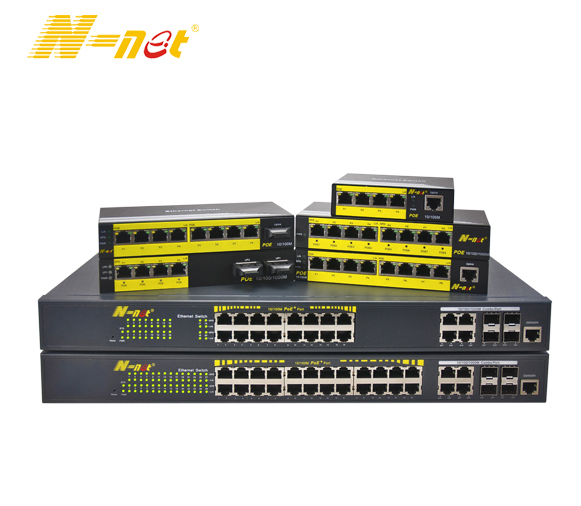 NT-XG101/ XG110 series connect fiber to copper 10Gbps Ethernet, function as fiber-to-copper Media Converter for long distance transmission. 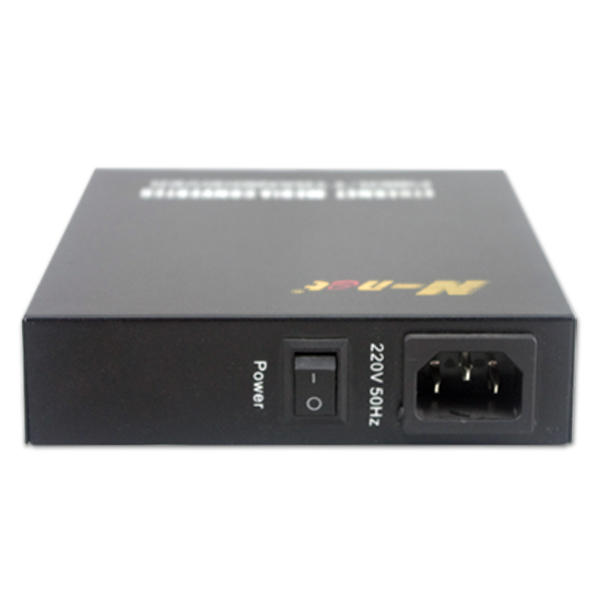 It is a media converter for network backbone (SAN, LAN, MAN), which can be applied in Telecommunication room, R&D laboratory, Data center etc. UTP cable length detection(only RJ45 interface). 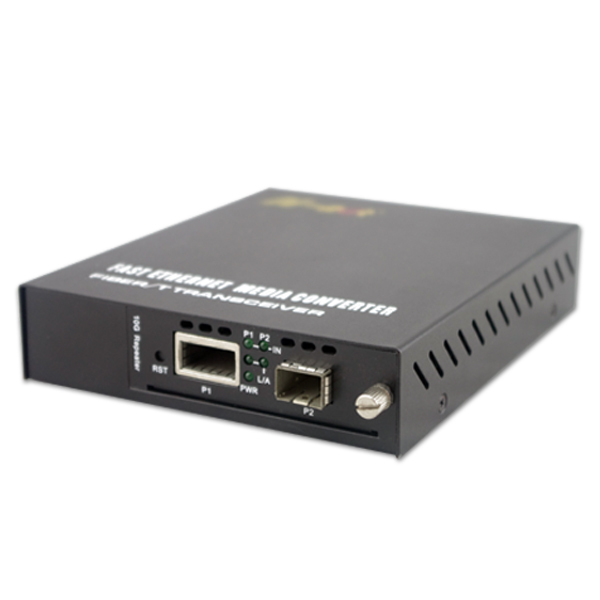 Looking for ideal 10G Fiber Media Converter Manufacturer & supplier ? We have a wide selection at great prices to help you get creative. 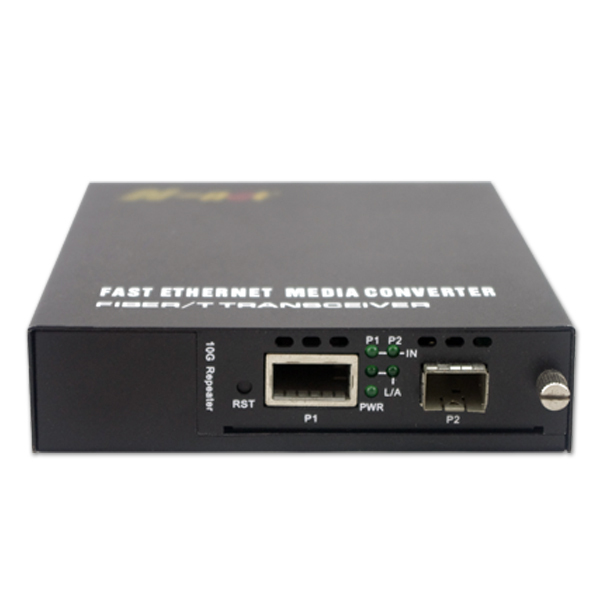 All the 10G Media Converter are quality guaranteed. We are China Origin Factory of 10000M Media Converter. If you have any question, please feel free to contact us.